Monroeville is the county seat of Monroe County and the county's largest city. 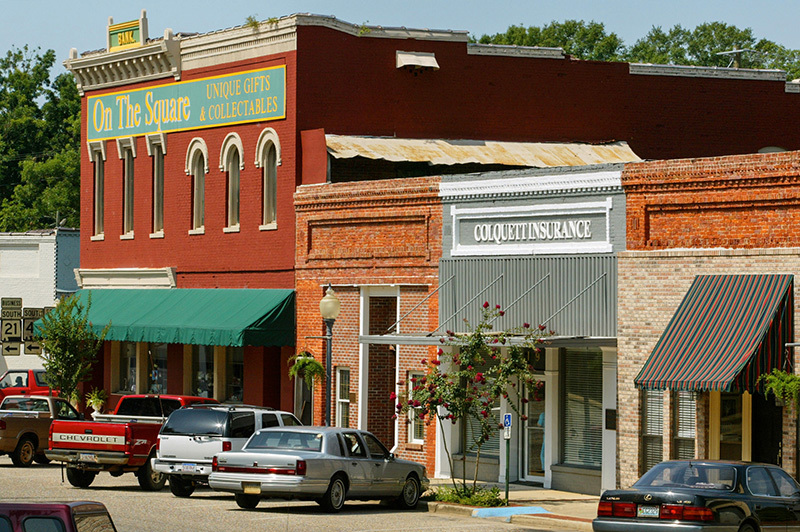 It is the hometown of Harper Lee, whose novel To Kill A Mockingbird drew from her experiences in this small town. Courtesy of The Mobile Press-Register. All rights reserved. Used with permission. Photograph by Mike Kittrell.